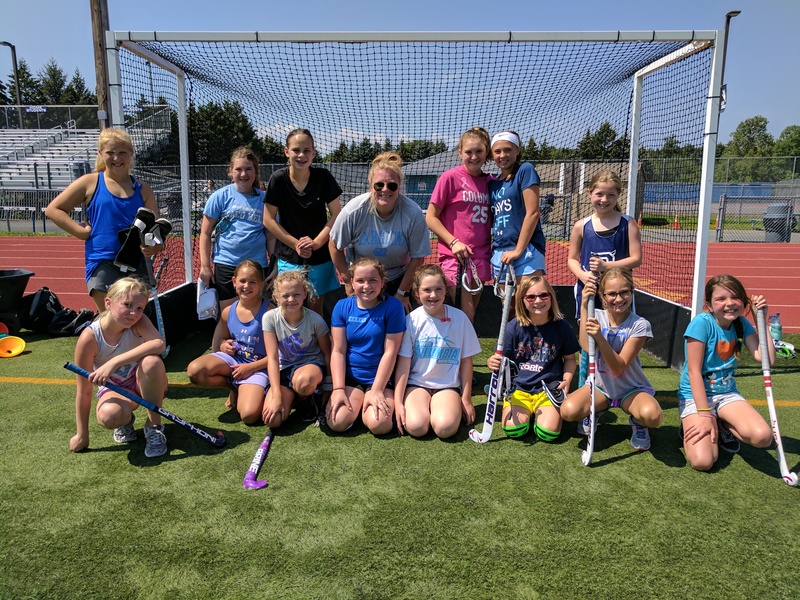 August 9th we welcomed special guest Abby Martin, current Assistant Coach at Skidmore College (and former US Women’s National Team Member and UNC All-American), for our first end of summer field hockey clinic. Thank you everyone who came out to participate in our first home “End of Summer” clinic with special guest coach Abby Martin. 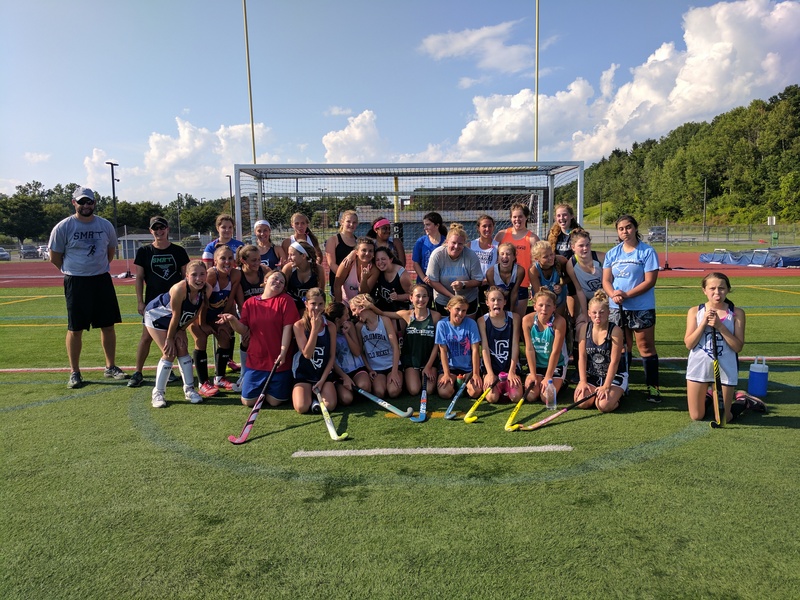 Thank you also to SMRT (Strength Movement Responsible Training) and coaches Erin and Marcus for working with our high schoolers on proper strength and conditioning techniques specific to field hockey. We hope you all learned a lot and had a blast!